If you’re looking for an easy way to search through several video websites at once from your desktop, today we take a look at an app that does an excellent job. 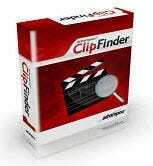 Ashampoo’s ClipFinder HD allows you to search and download videos from popular video sites from your desktop. The user interface is quite stylish, nicely laid out and easy to use. 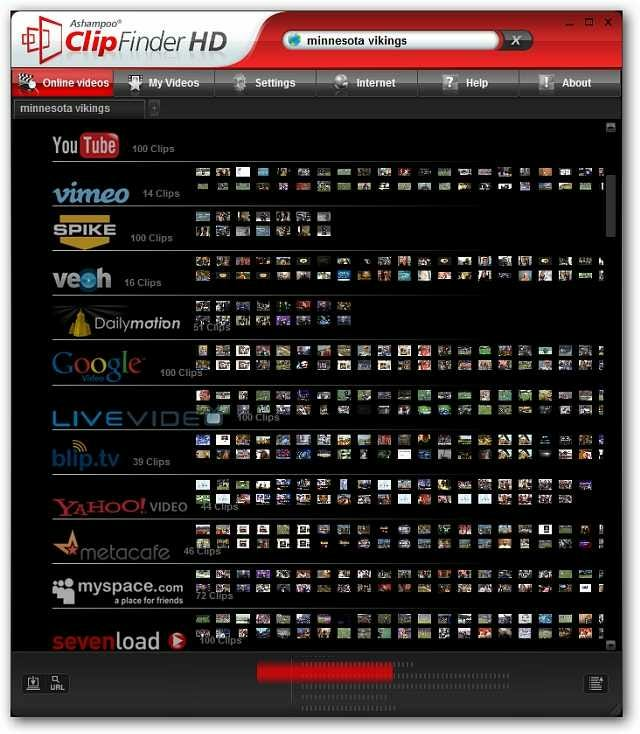 Just type in what your looking for and it will search the video portals YouTube, VideU, MyVideo, ClipFish, Google Video, sevenload, Dailymotion, MySpace, Metacafe, Veoh, Livevideo.com, blip.tv, Yahoo! Video and IFILM and others. 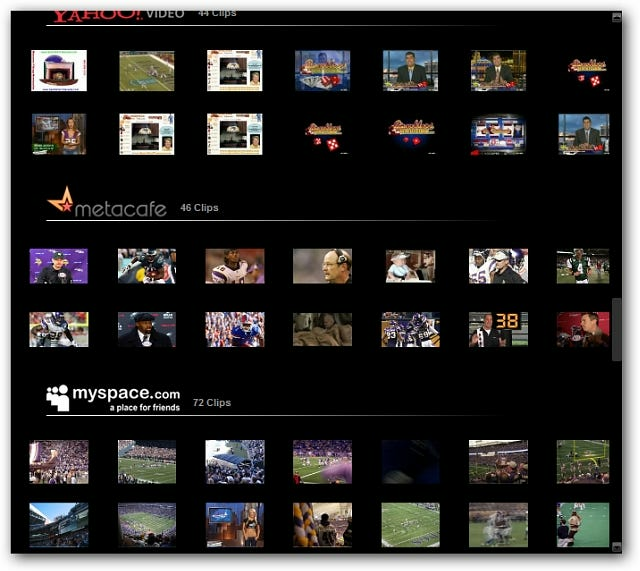 You can narrow in the search field view to show all results or specific video sites. Move the navigation bar at the bottom to easily browse through the results. Just click on the video thumbnail to view the video you want to watch. There are easy to use controls that let you download and save the video, add to favorites, go to the site, go back to the search over view, control playback and more. Go into Settings to change skins and change the app behavior. 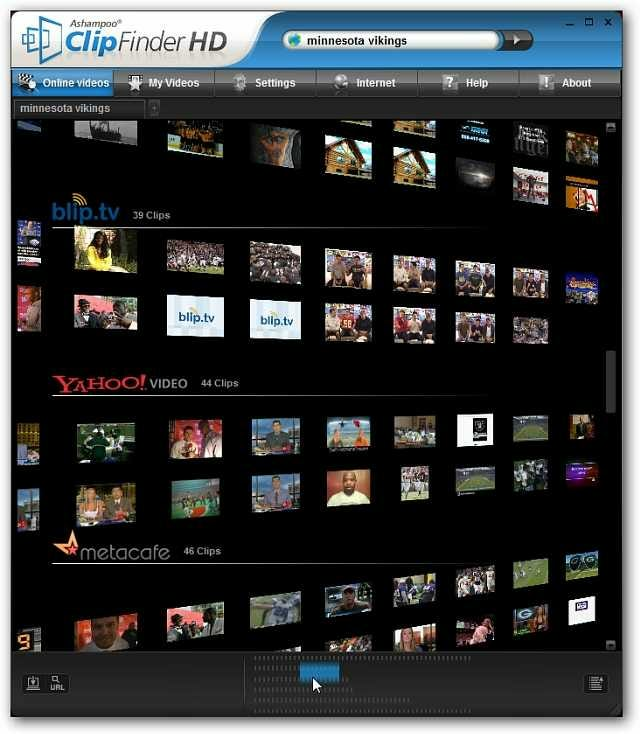 They provide an easy to use download manager to organize your videos. 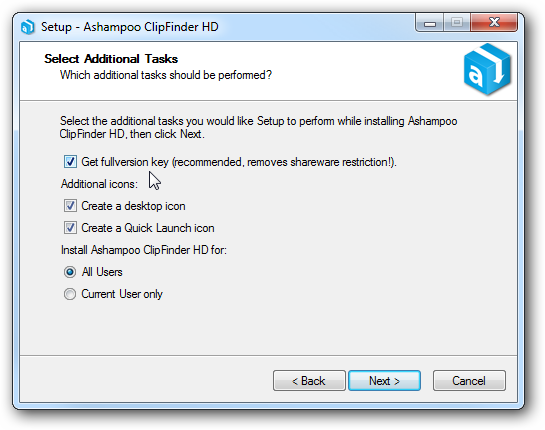 You should know that Ashampoo likes to try to get you to use their other products so there is a bit of a process to get the full licensed version of this shareware. Make sure the box next to “Get full Version Key” is checked which will open up their webpage for registration. Notice don’t need to enter in any of your personal information unless you want to. Also make sure to uncheck the box about joining the community as I know from experience you will get one or two promotional email offers daily. 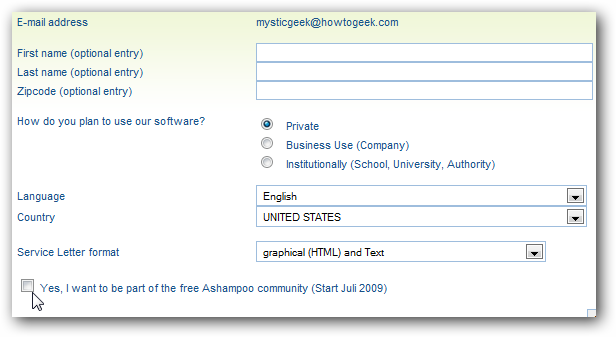 Just copy and paste the registration key they send you to proceed. 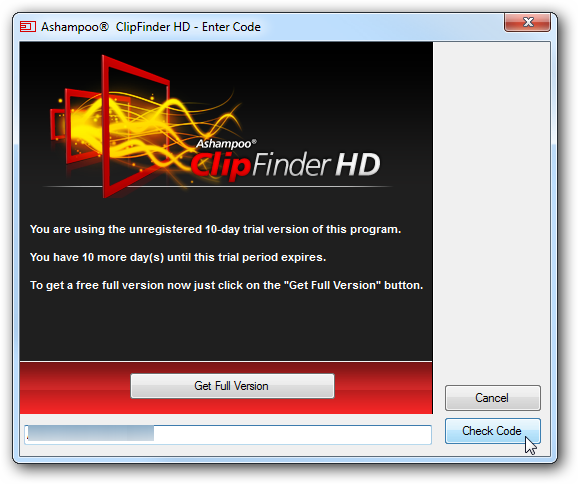 Even though the registration is a bit tedious, if you enjoy watching internet videos then giving ClipFinder HD is definitely worth a try. It will use up a lot of system resources to run smoothly and you’ll notice choppiness on an older single core machine. You can use the shareware version for 10 days to try it out then register with them to get the full version for free with no nagging messages. It works with XP, Vista, and we were able to run it on Windows 7 32 & 64-bit versions.